With the Oscars coming on this evening, we’re taking a look back at horror films that should have been nominated for Best Picture and weren’t. It’s no secret that the genre has a history of being snubbed at the Academy Awards. Horror will occasionally take an award for makeup or production design, but it is rarely nominated for the big five—that being Best Picture, Best Screenplay, Best Director, Best Actor and Best Actress. It’s an unfair treatment and it always has been. Horror and comedy go hand in hand in not only their style and pacing, but in their lack of critical respect. Yet some of the movies we’ll be looking at are frequently placed on lists of the best films of all time. That’s one of the most common things you find as a fan of the genre. There will be those that everyone adores, but the notion of them getting Oscars, at least in one of the major categories, is almost unheard of. It’s a bureaucratic system and that’s how the game is played. There are certain types of movies that are always nominated and there are certain types of movies that aren’t. So let’s look open and honestly at horror features that should have been nominated for Best Picture. 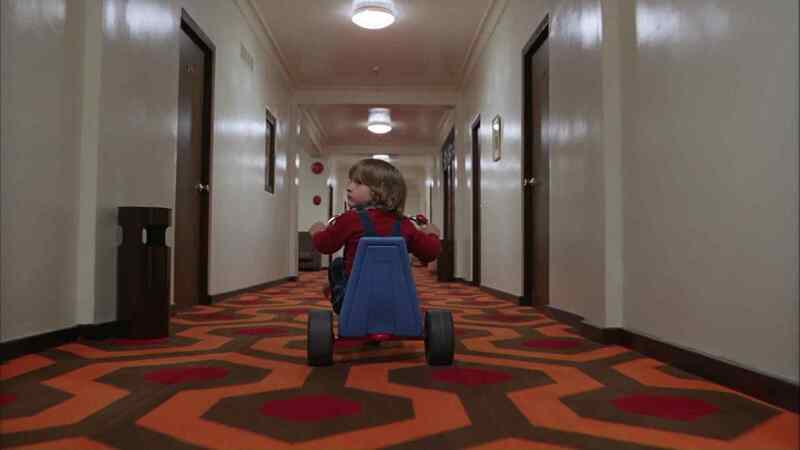 Stanley Kubrick’s The Shining was not a critical darling when it was first released. Most people reacted the way that Stephen King has been famous for reacting ever since. It wasn’t until audiences started seeing other things in the feature and started to consider it more than just a ghost story that people really started to take it seriously. This is ironic because as a haunted house movie it works best, as I looked into here. If there could be retroactive Oscars for movies that weren’t so beloved during their initial release, that’s what The Shining deserves. It’s a masterpiece of atmosphere and cinematography, with strong performances all around. Even though it takes major liberties with the book, it is a classic in its own right. While it’s not so surprising that it didn’t get a Best Picture nomination when first released, it does take one by surprise when you consider how beloved it went on to become. 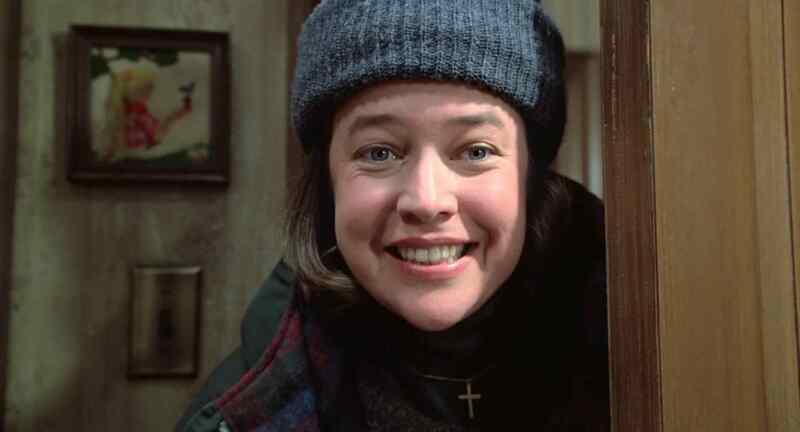 Misery is pretty famous for its Best Actress win for Kathy Bates. But it was an all-around great movie that deserved more than that, and with it frequently referred to as one of the best Stephen King adaptations—if not one of the best thrillers in general—it definitely deserved a nomination for Best Picture. It was isolated and the fact that it is so engaging when it is primarily focused on two people in a single house is a testament to it’s power more than anything else could be. It has also barely aged a day in twenty-five years, it works just as well now as when it was first released. David Cronenberg’s remake of The Fly was one of his most critically hailed and commercially successful features. It actually did win an Oscar for Best Makeup. But it deserved so much more than that. Cronenberg is actually a good example for showcasing the hypocrisy of the Academy Awards. Several films of his have been nominated for major awards in recent years, but only after he stopped directing horror. He didn’t necessarily evolve as a filmmaker from the time he stopped doing horror until the time his movies started getting nominated, and the things he does now aren’t even thematically that different. But they aren’t straightforward horror films and therefore meet the criteria for nomination. If any of Cronenberg’s genre work deserved a win, it was this one. The Fly totally reimagined the story it was based on, treating the transformation at the center as a degenerative disease. Science fiction and horror have never come together quite so well as they did in Ridley Scott’s Alien. Given how blatantly it merges genres, it was doomed from the start in terms of awards. 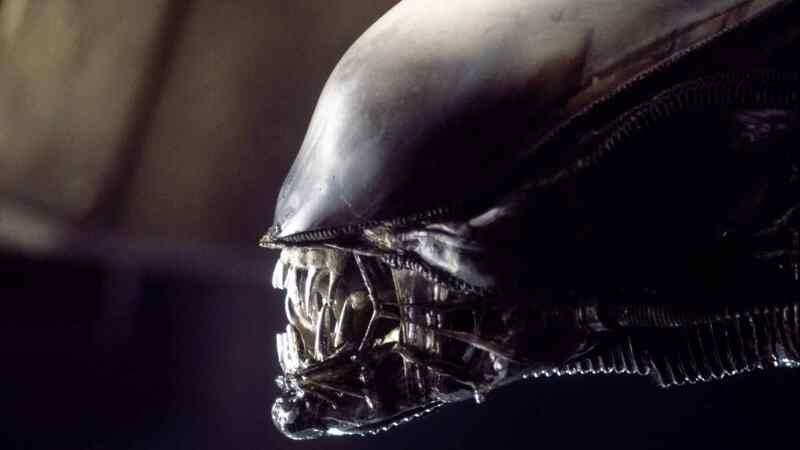 But with The Exorcist, Jaws and Star Wars having all been nominated for Best Picture, there was hope that maybe Alien would change the game in terms of the kinds of movies that could get nominated for the Academy’s most prestigious award. It didn’t do that however. Still, it’s gone on to be known as one of the best films in both the sci-fi and horror genres and has garnered a great amount of critical respect. It still astonishes me that this was not nominated for Best Picture. Bette Davis and Victor Buono did receive nods, and the film also received nomination for cinematography and sound. It even won an Oscar for costume design. 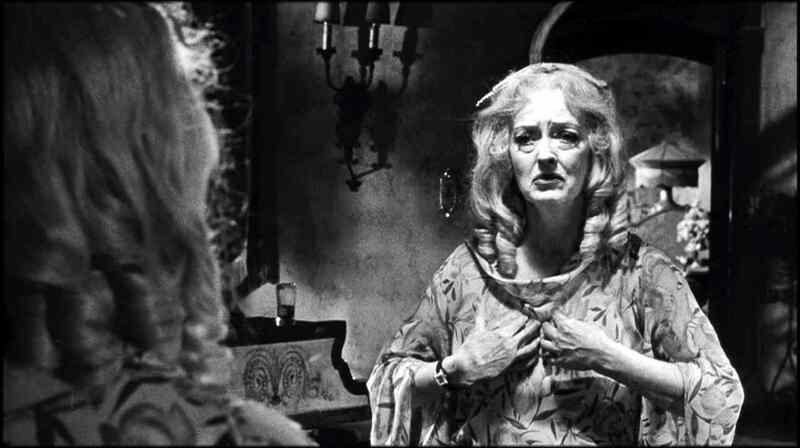 But this is one of the best movies ever made and Bette Davis’ performance is one of the greatest, hands down. It’s no secret that Davis and actress Joan Crawford harbored resentment for one another and the film brilliantly plays on that by casting them as sisters and rivals. The entire picture is like a textbook on how to make an effective psychological horror-thriller. Yet in was robbed of so much as a nomination for Best Picture. 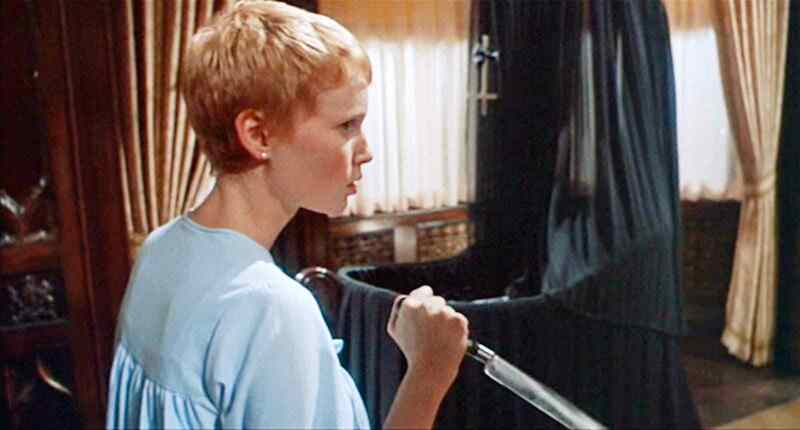 While Ruth Gordon won an Oscar for he performance and the film was nominated for its screenplay, Rosemary’s Baby did not receive a nomination for Best Picture which surprises people even today. It just seems obvious. The movie is expertly made with stunning performances and a healthy dose of jet black humor, which most viewers tend to overlook. The end of the film is really there to suggest how funny the entire situation is, yet at the same time it is unnerving from beginning to end. It works because Mia Farrow is so believably terrified from beginning to end. The fact that Psycho didn’t sweep the Oscars should be used as a reminder for any aspiring horror filmmaker who wonders if their craft will ever be appreciated. Most of the greats weren’t in their time. Even the reviews for Psycho were not all positive. But it is purely and simply one of the greatest horror films ever made. It might even be the best, and if it’s not it’s a close contender. Absolutely everything about Psycho works. It’s not just the inherently creepy story, but the performances driving them and the way that the feature was shot. The cinematography in Psycho is so great and so surprisingly modern, it’s a shame that it didn’t take home more Awards. All of them, for instance. 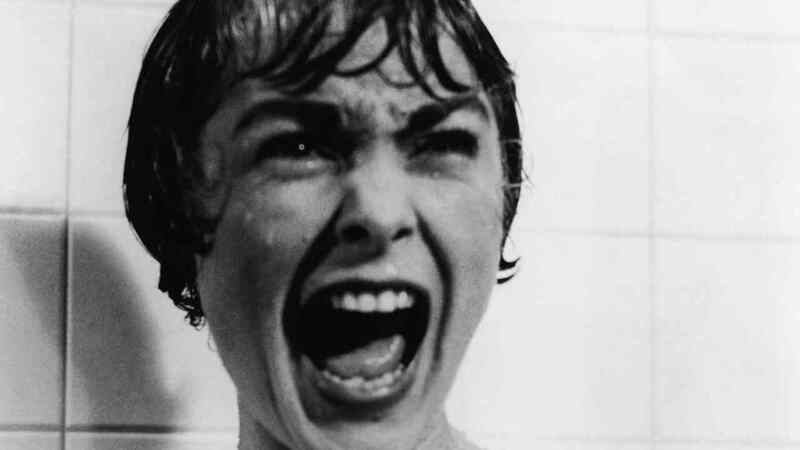 Many of the individual elements of Psycho were nominated—Janet Leigh, Alfred Hitchcock, cinematographer John L. Russell, yet with all of that it remained without a Best Picture nod. Add to that the fact that Anthony Perkins, in maybe the greatest horror performance of all time, did not receive a nomination just makes things even more ridiculous. Grave Digger Horror To Be Turned Into Scariest Movie Ever!